"Did you ever want to learn how to sew? Do you own a sewing machine but need someone to show you how to operate it? In this class, I'll review the basic functions of your machine and also teach you how to utilize it for various projects. 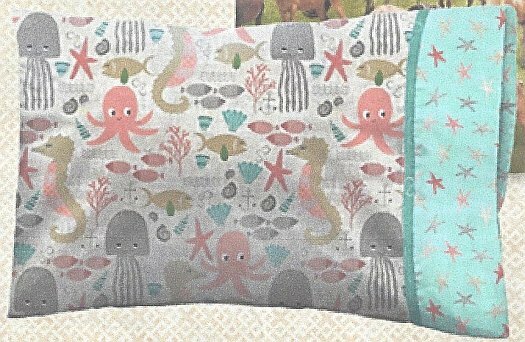 I will also show you how to cut fabric for a pillowcase pattern and sew it together. I'm a firm believer you can do anything if you put your heart and soul into it, sometimes you just need someone to get you started!" Students must bring their own machines to class. Requirements: A Supply List will be provided upon class registration.